We get asked a lot how this all got started. It was an accident really, (if you believe in accidents). Jay was on a helicopter mission in Northern Wyoming and ran across a green and blue stone on the ground. I knew a lot about turquoise and had decided to mine the area for stone to make jewelry. The stone was very beautiful and very rare. The only place it had been found in this mixture is in Israel in the old King Solomon mines. It is actually the national stone of Israel and is called Eilat stone. The King Solomon mines flooded out over 25 years ago, about the same time I ran across the stone. 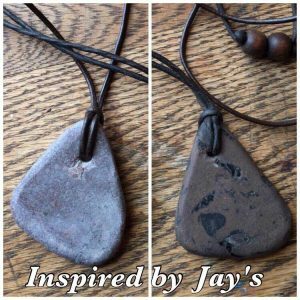 After years of working, Jay was able to mine the stone and started to make jewelry. As time passed, he started getting numerous reports back from people saying that they were getting healings and pain relief from the stone. Too many to believe that it was all “In their heads”. He then took the stone to the labs and had it analyzed. 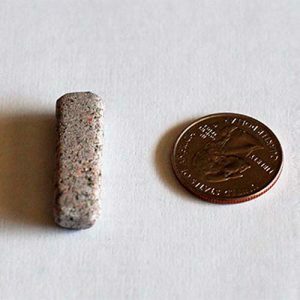 During this time, after a lot of searching, Jay was able to find a few doctors that would use the stone with their patients. The results were phenomenal! 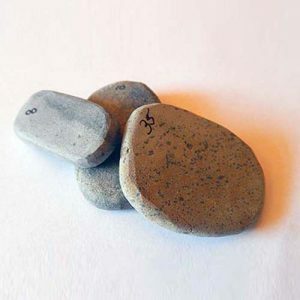 The lab report came back and researched every element that the stone contained. By chance, when the time was right, Jay stumbled across “Radiation Hormesis”. The stone contained thorium and was slightly radioactive. 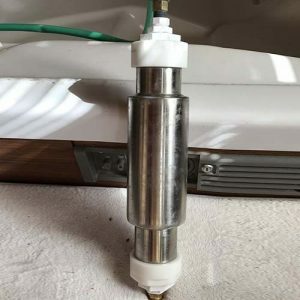 The way Jay had been guided, he was able to locate material that has made it possible to enhance in a safe manner the healing properties of natural radiation hormesis. Hopefully this website will help you with research on “Radiation Hormesis”. After you have done this you can make your own decision about helping yourself. Jay thoroughly believed that we have had the capability to help many people live longer and healthier. The problem with this kind of hormesis is that you cannot find a doctor that will give you the very low dose radiation treatments several times a week. Even if you did, the cost involved would probably be outrageous and would be X-rays, not natural Alpha, Beta, and Gamma rays. If you realize the significance of this therapy and wanted it, you would be hard pressed to find a natural source. Even then, you would have to make sure that the radiation source was of a low level. Radiation Hormesis has been proven historically, scientifically, and with present day testimony.